Starr has been with Hickok Cole since 2008 after moving back to the DC area from Boston. (Go Red Sox!) She graduated from the Catholic University of America with a Masters in Architecture degree and is a member of the Hickok Cole’s Housing Committee. Starr has primarily design multi-family housing projects in her 12 year career and finds it rewarding to have been on the design team for the Brookland Artspace Lofts just two blocks from her alma mater. 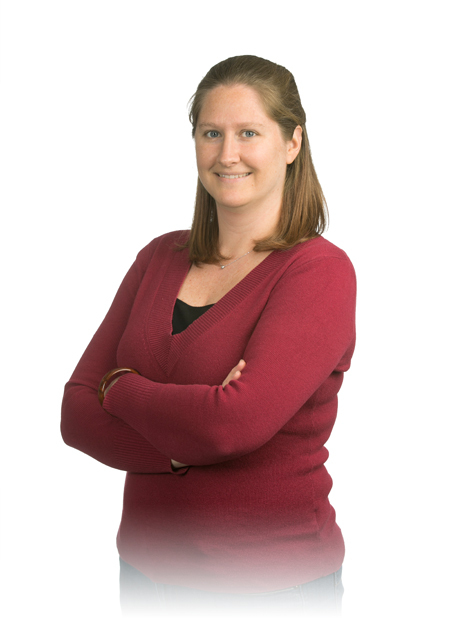 Multi-family housing is a passion for Starr because she enjoys the complexity of designing buildings for mixed-use, urban living that constantly changes with the fabric of the city, trends in the marketplace, and staying ahead of building technologies. In her spare time, Starr keeps the creative juices flowing by creating books by hand as well as designing stationery. Her work was even featured on the Martha Stewart website last year. She also loves to play with her 10 year old dog named Ziggy, who thinks he’s still a puppy.